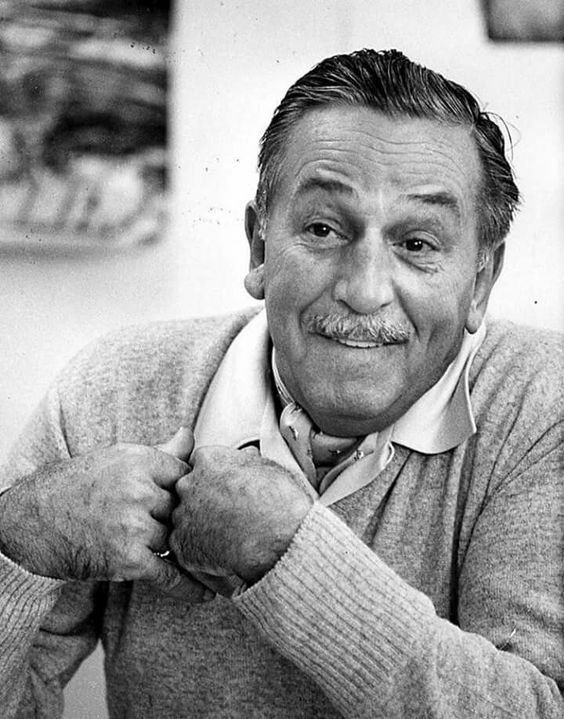 It's always a good time of year to remember Walt Disney. It doesn't have to be his birthday. 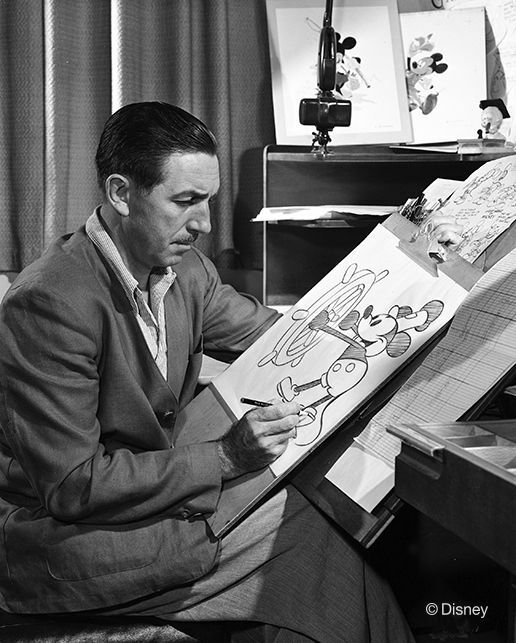 Imagine the freedom to indulge your creativity like Walt Disney. 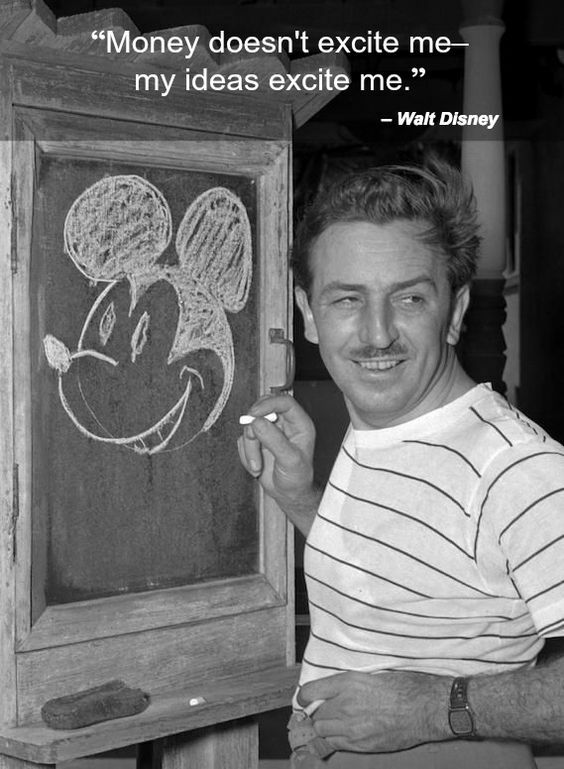 He managed to create an entire industry - animated feature films. His characters remain as vibrant as the day he created them.